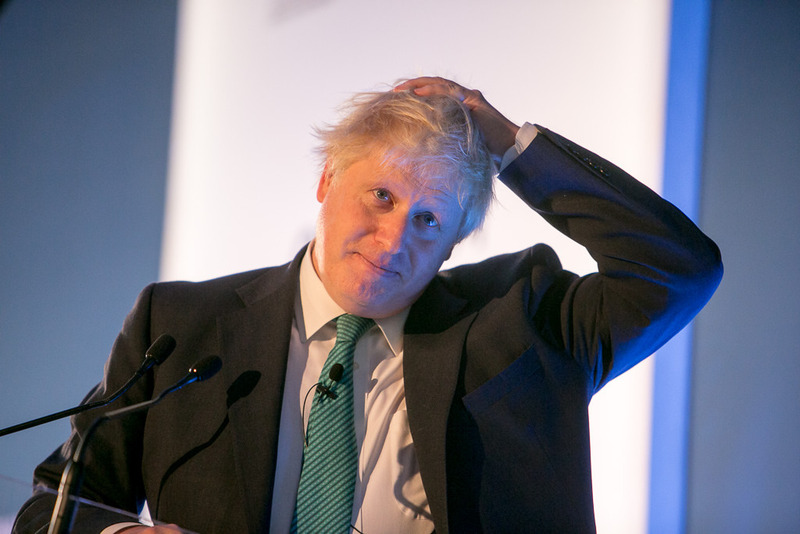 Boris Johnson, whose London bridge project collapsed in acrimony last year after shelling out £37 million on the project, yesterday proposed a 22-mile bridge across the Channel. The Foreign Secretary oversaw plans for a “garden bridge” in London during his tenure as Mayor that would stretch 366 metres across the Thames. But the “garden paradise” was canned by Sadiq Khan, who said he could not justify the £200 million construction. Not that the catastrophic fail has spoilt Johnson’s appetite for bridge building. BJ has a history of failed infrastructure projects. His Thames Estuary airport never got off the ground either at a cost of £3.2 million to the taxpayer. That’s over £40 million in failed investment from the foreign secretary. Who is the UK’s most important relationship? Previous PostFormer Medical Director of the NHS warns of Jeremy Hunt’s sick April fool’s joke – 15 yr PFI contracts to stop NHS re-nationalisation.